Rick Bernard of Bernard Custom Homes is an Oregon Certified Master Builder with more than 35 years of experience building custom homes in the Portland metro and Oregon Coast area. He has been building award-winning custom homes for the Portland Street of Dreams since 1980, and recently won "Best of Show" for his 20th home in the custom home building event, 20/20. 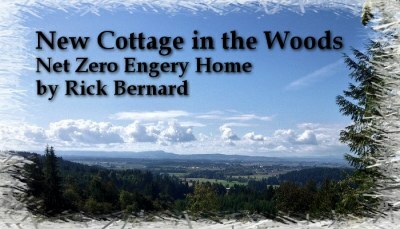 Contact Rick Bernard now to start building your customized home today. Subscribe to Bernard Custom Homes news and articles by email. Q & A – What Does a House Cost? For more information contact us or call 503-647-2358 or 503-860-6218 (mobile).